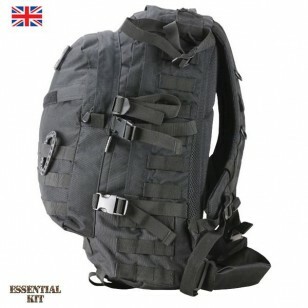 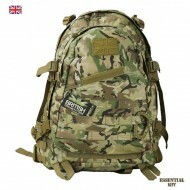 The 45 litre Kombat BTP (British Terrain Pattern) Spec-Ops pack is constructed from durable 600D Cor.. 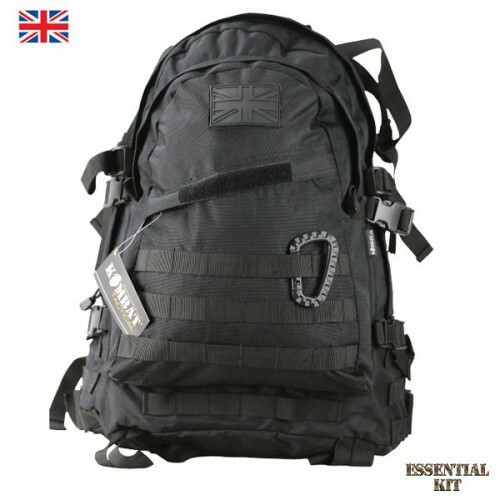 The 45 litre Kombat Spec-Ops pack is constructed from durable black 600D Cordura material. An excellent multi-purpose rucksack for general or military use. 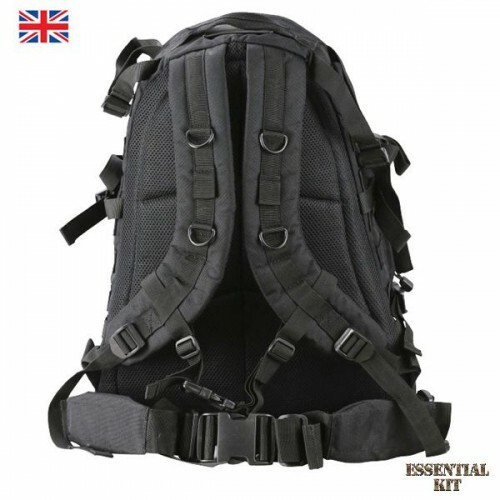 Perfect for Army Cadets, Scouts, hikers or any other outdoor activities. 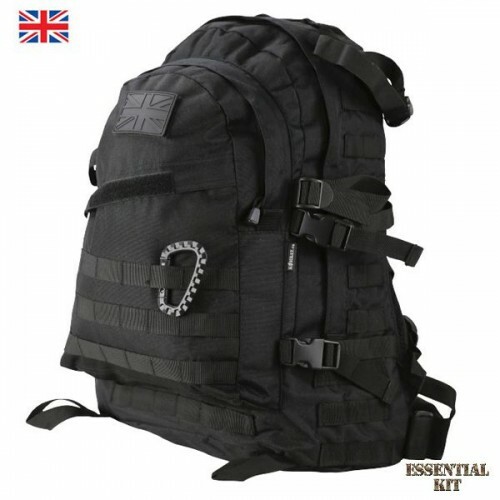 A high quality backpack at an affordable price.